I am available to do commissions and would love to create a special piece for you. 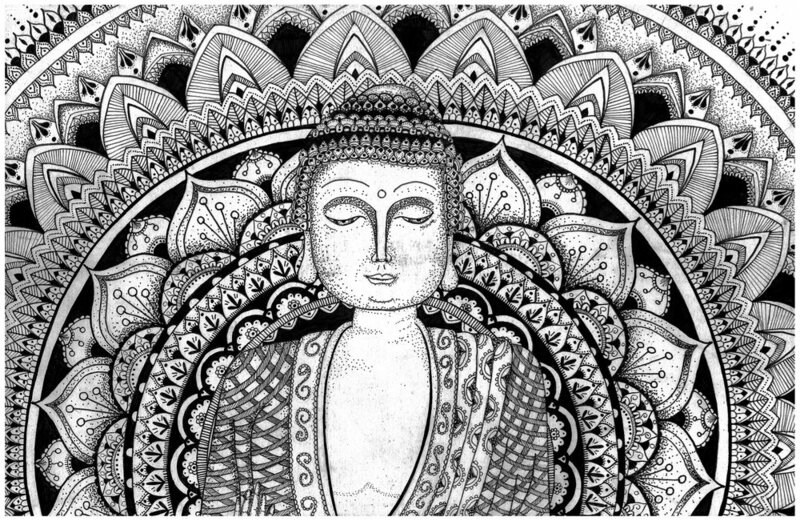 I do specialised artworks, mandalas, tattoo designs and large scale murals. Prices and completion time vary on the size, complexity and style of each piece. For a quote, please email me detailing what you would like to create, sizing, approximate time frame and any other ideas.